ORGANO™ Red Tea contains Cordyceps. These mushrooms are uncommon because they grow only at 3,800 meters over sea level, sprouting from the backs of a specific type of caterpillars. Because of this, Cordyceps in ancient China were exclusively reserved for the Emperors and high nobility. So if you want to pamper yourself and feel like an emperor, OG’s Read Tea is the drink to prepare. These Cordyceps are also adaptogens, which primary function is, as their name suggests, to help your body adapt to high levels of stress. Having a cup of ORGANO™ Red Tea helps you fight fatigue and boost the energy levels of your body. 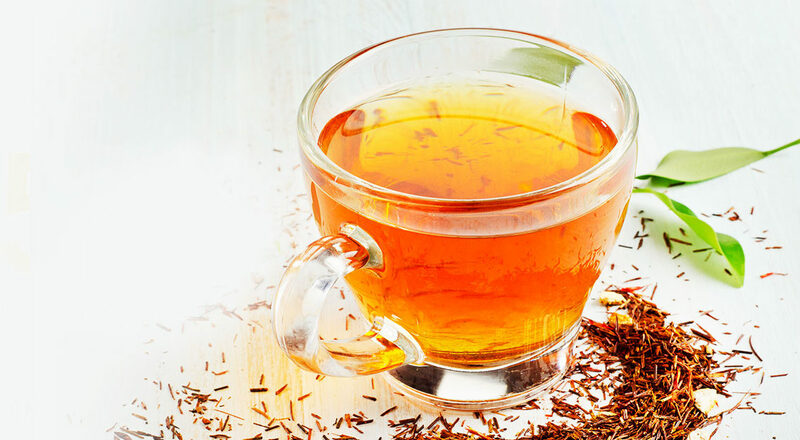 Like all teas, red tea is a useful alternative for those who are highly sensitive to the effects of large doses of caffeine. Though tea still provides you with the necessary levels of caffeine to power up your day, it contains fewer quantities than a cup of coffee. Tea is perfect for those who are watching their weight. It’s low in sodium, the main responsible for high blood pressure, and it contains no calories at all. ORGANO™ Red Tea can be enjoyed hot or chilled as a healthy alternative to any artificially flavored drinks. ORGANO™ Red Tea features organic Ganoderma lucidum, which helps to support your immune system. Adding this to the antioxidants provided by tea, and the adaptogens of Cordyceps, you get a distinctive beverage to keep you going throughout the whole year! What are you waiting to join the OG Family in celebrating Valentine’s Day in red?